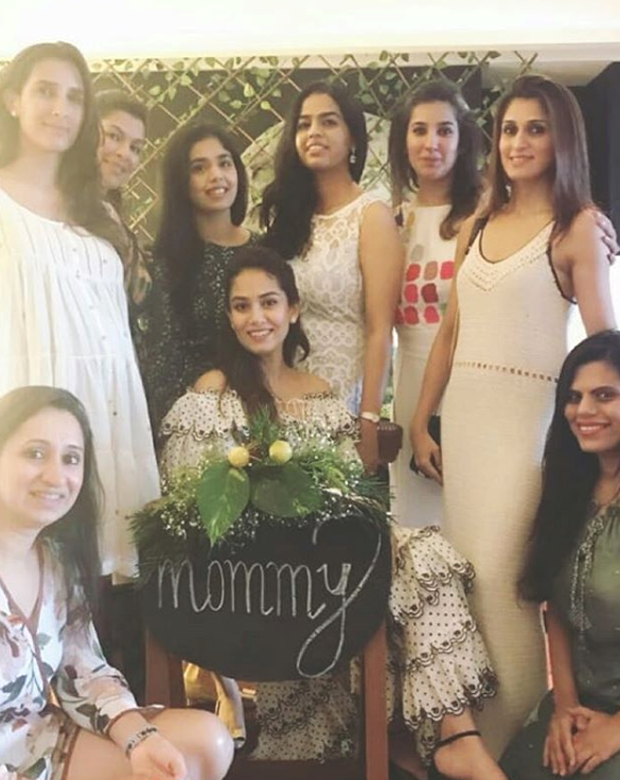 Bollywood star Shahid Kapoor organised a beautiful baby shower for mommy-to-be Mira Rajput at their Mumbai resident. Proud parents of a daughter named Misha, Shahid and Mira are expecting their second child. 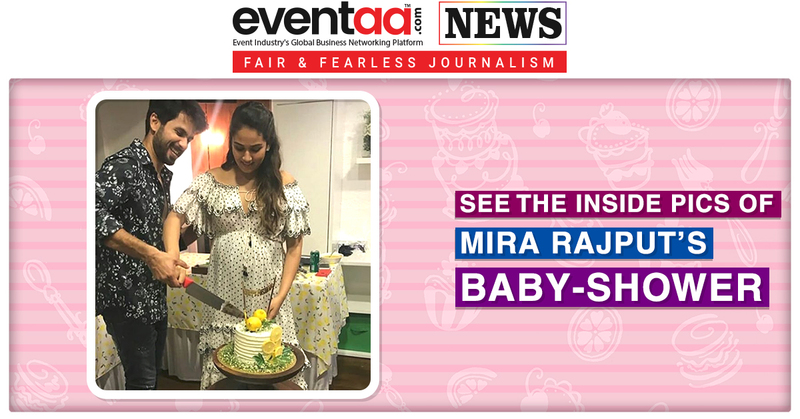 Mira was looking beautiful in a white and black polka dotted dress, she was the queen of the event and husband Shahid could not take his eyes off her. Shahid complemented her in a black-printed shirt and blue denim. The couple could be seen cutting a cake with a cute message – Happy Pushing! Shahid was there with his wife and they can be seen interacting with guests in almost all photos. 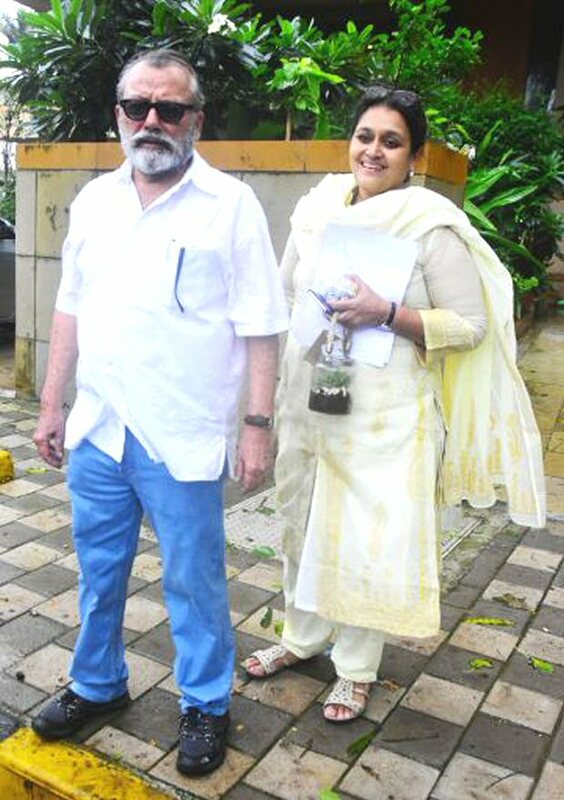 Shahid Kapoor’s father came in with his wife Supriya Pathak to bless the couple. Shahid’s half-brother Ishaan Khatter too came in with Dhadak co-star Janhvi Kapoor. 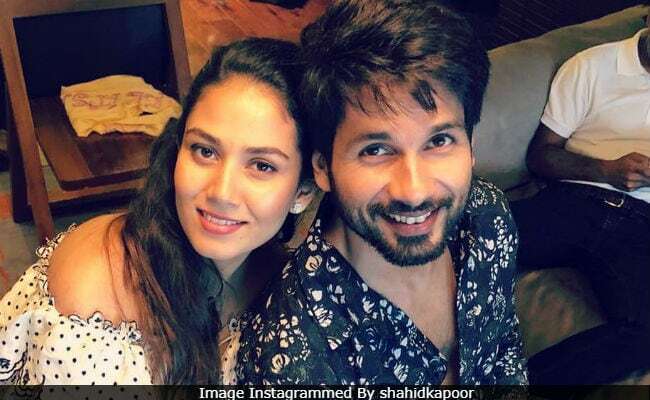 Shahid Kapoor and Mira Rajput married in July 2015. Their daughter Misha will turn two this August. 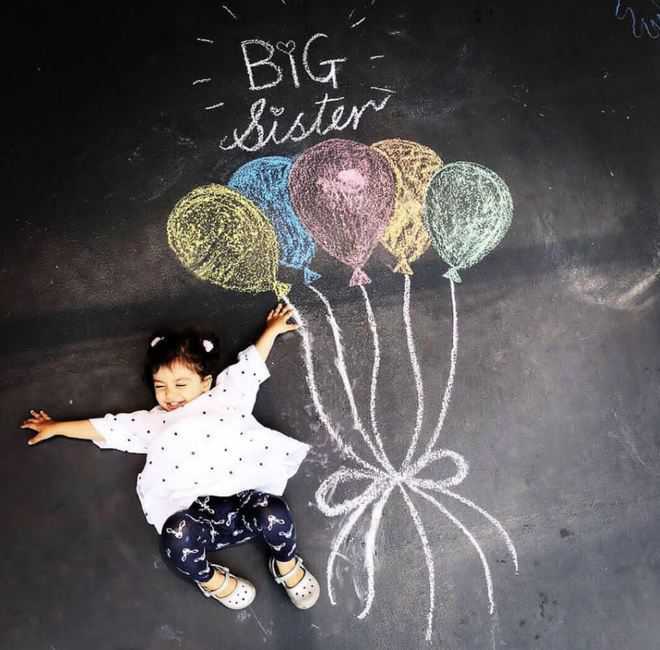 The actor had announced Mira's second pregnancy with a picture of 'big sister' Misha. 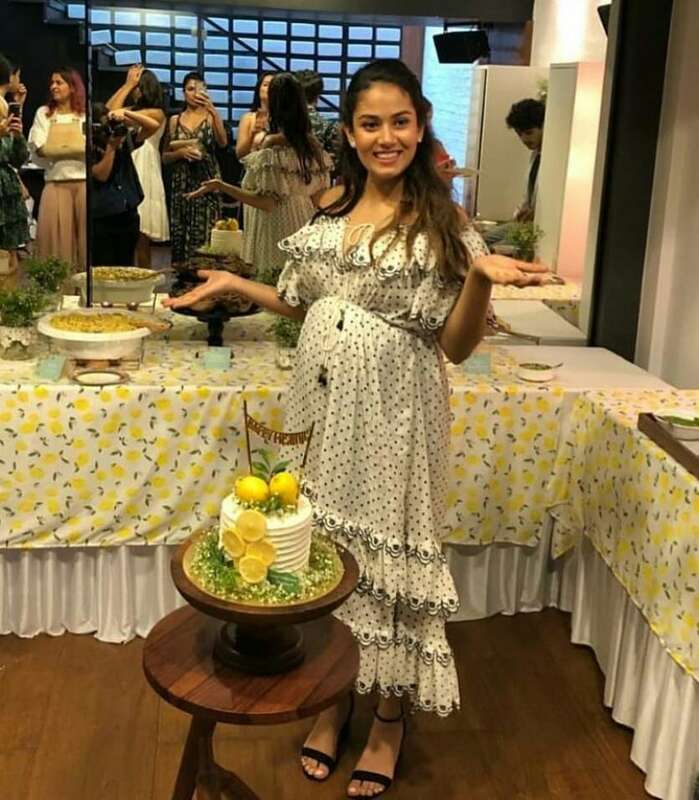 Shahid Kapoor is spending time with his wife, and he has even taken a paternity leave to be with Mira after she delivers. He had done the same when Misha was born. Shahid and Mira have been pretty excited since they made an announcement about being parents for the second time. 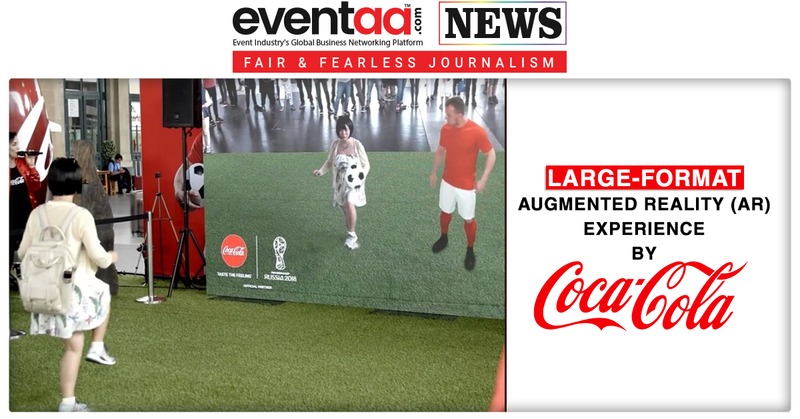 Here are all the inside pictures from the event.